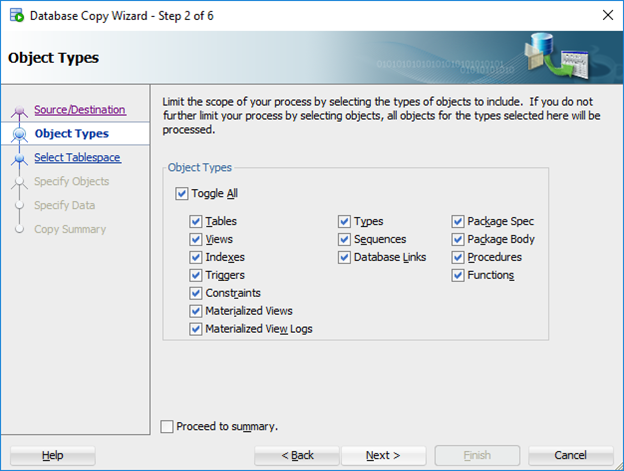 Choose Database copy option from tools menu. 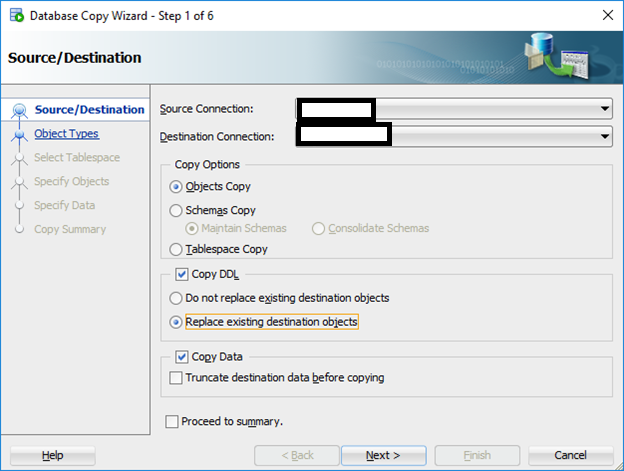 Provide hostname only for the AWS. 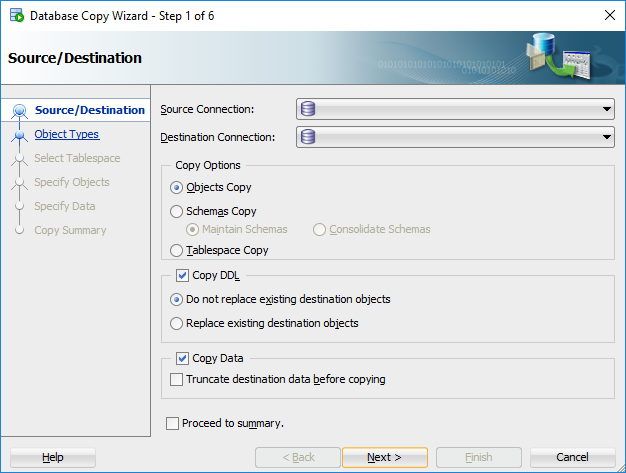 Provide hostname/IP for the server. 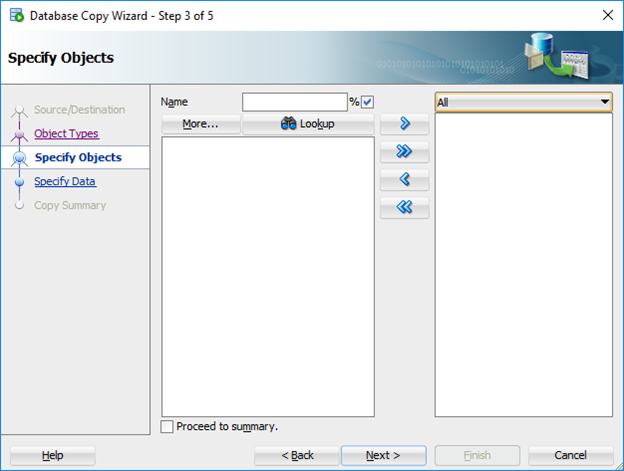 Press Next Button, if the migration done before on the same schema press replace and next. Check Proceed to summary and Press the finish button the migration will start after this, it will take some time depend on internet connection and data size.